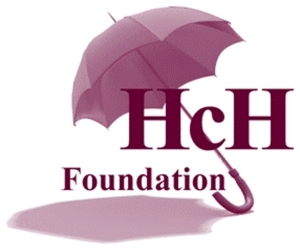 There are a variety of opportunities to support HCHF directly or by supporting various activities and fundraising events in Lake Havasu. You will find our Report to Donors on our website. Sponsorship of our Public Relations Tools allows the Foundation to "get the word out" about all the events and programs that benefit the community. Click Here to support our website, quarterly Healthbeat Newsletter or our weekly Healthbeat e-newsletter.